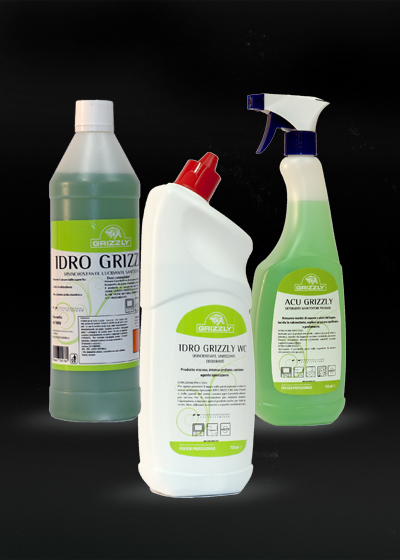 GRIZZLY’s floor detergents are designed to be particularly effective even if used sparingly. Four products to cover all kind of needs. 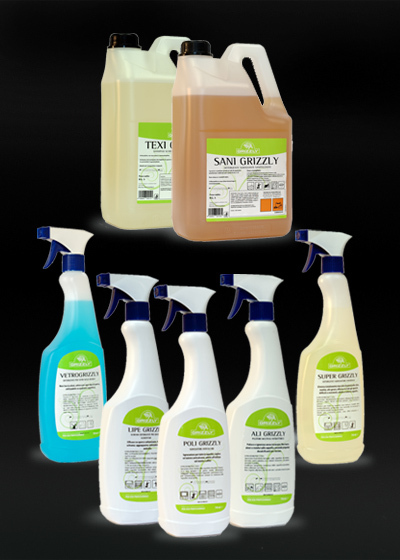 Thoroughly cleans any type of floor from organic or mineral dirt (except limestone). 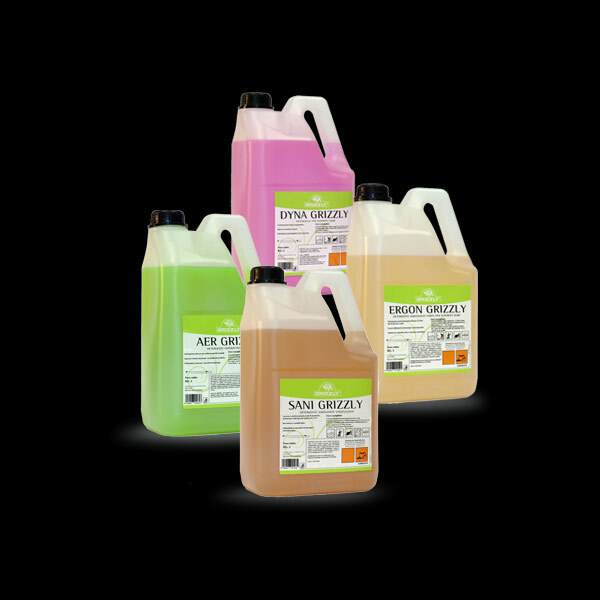 Ideal for the cleaning of any surface, excluding wood and carpets. Recommended for very dirty and greasy floors. 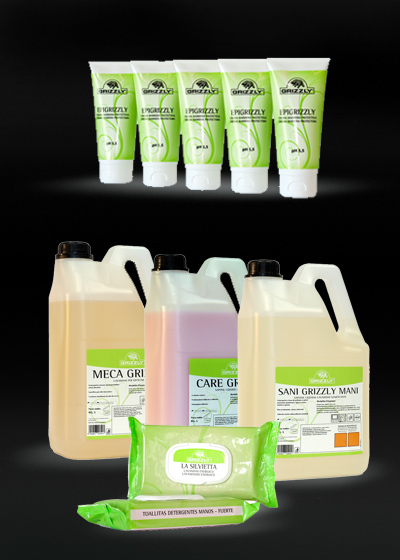 Specific product for the maintenance of any type of flooring, you can also use it on marble and granite. Ideal for normally soiled floors. Highly sanitizing, this product sees wide application as a detergent-deodorant for various spaces, industrial kitchens and domestic exhausts. It cleans and sanitizes all types of flooring. It’s an alcohol-based cleaner that dries very quickly without need for rinsing.